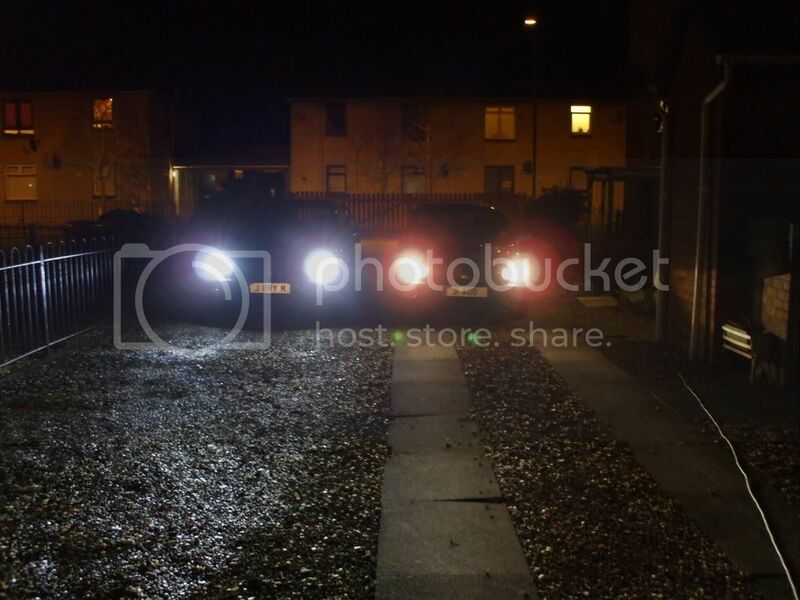 Definetely, HIDs look great fitted give your car a newer appearance and it means you don't have to use your full beam when on dark unlit roads. Look at the beam pattern difference. Last edited by SCOOBYDEUX; 06 Feb 2009 at 07:38 PM. Tim a mate with a saxo`s got them on his an they`re loads better-if we`re going anywhere in seperate cars at night though let him go in front-theyre a nightmare in ya rear view. well worth doin on any car..
Had these on my focus, What bulbs are in the scooby? H7?